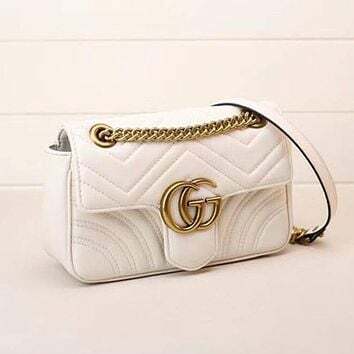 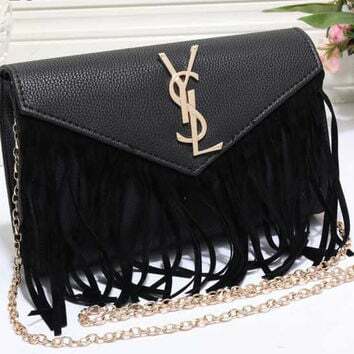 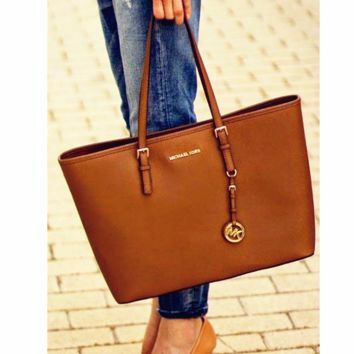 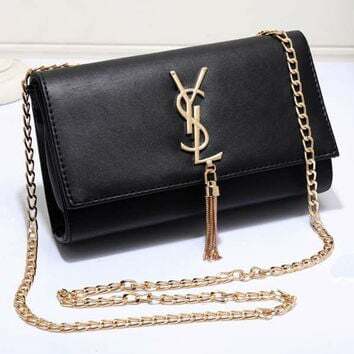 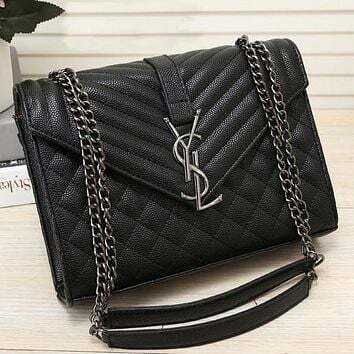 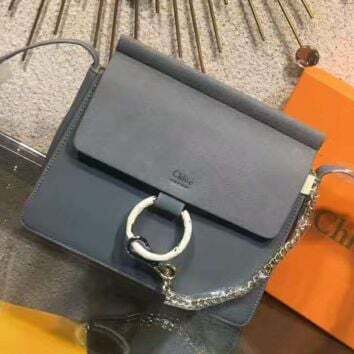 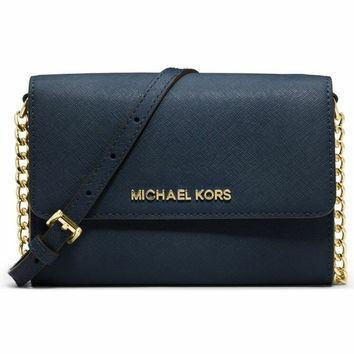 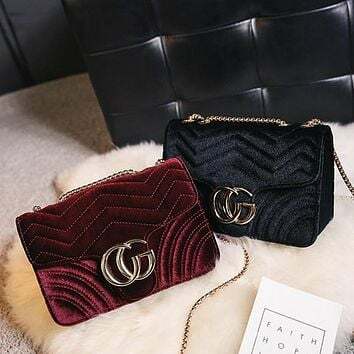 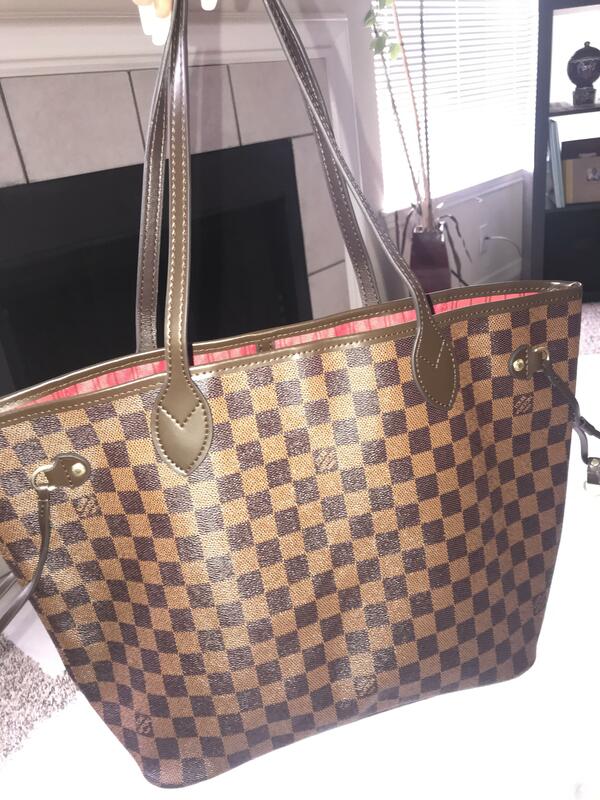 Good bag for the price! 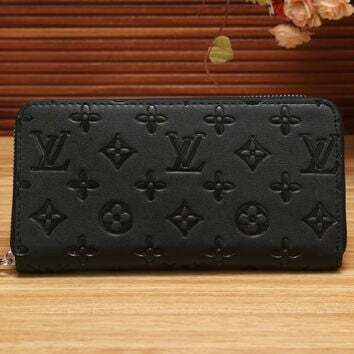 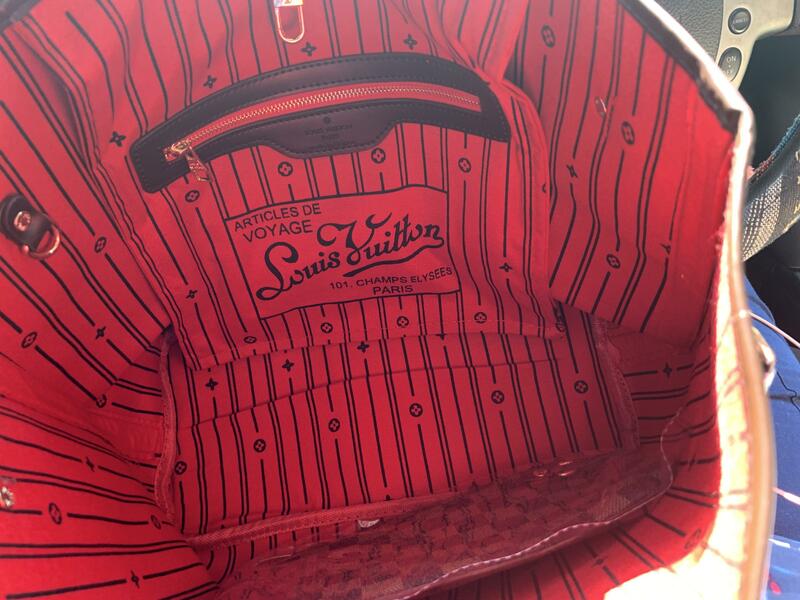 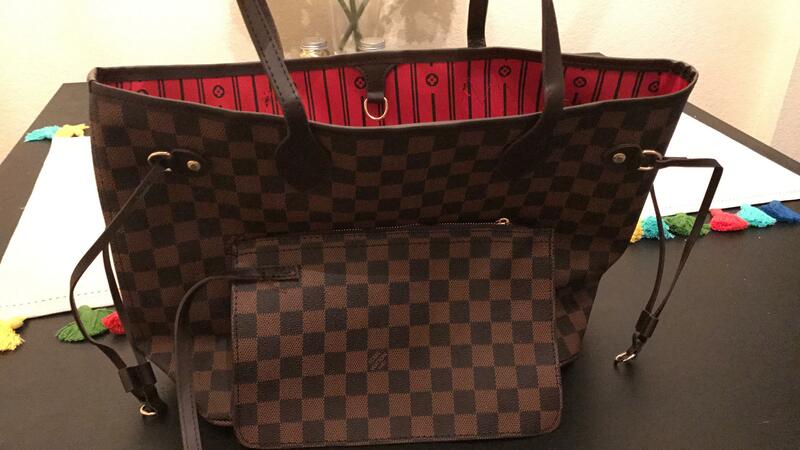 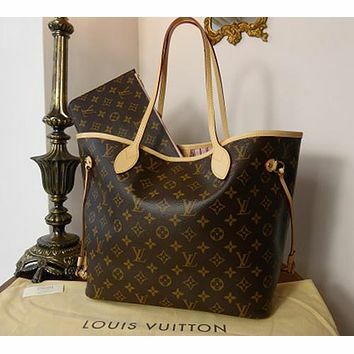 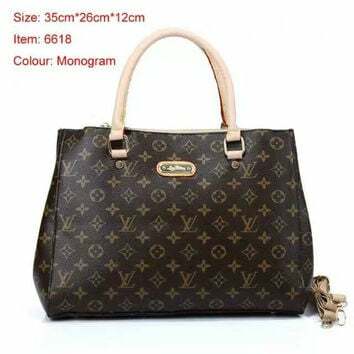 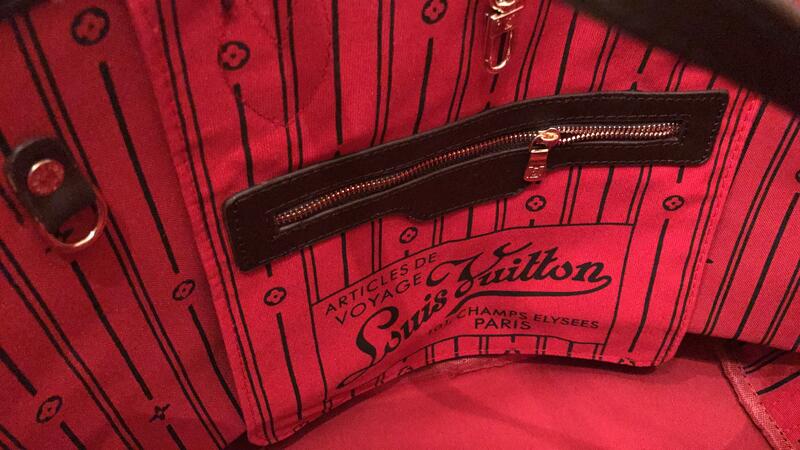 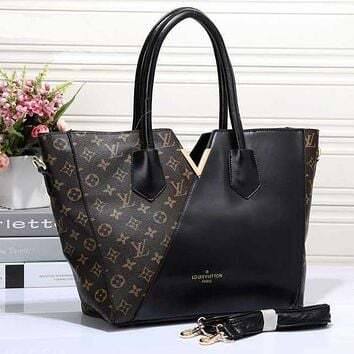 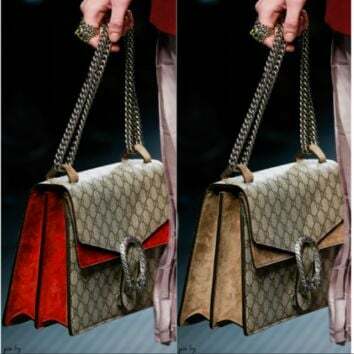 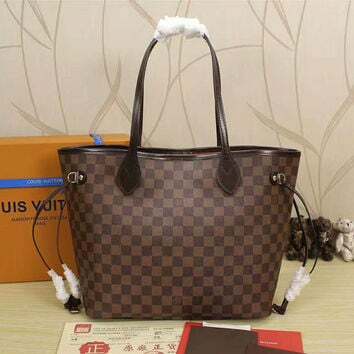 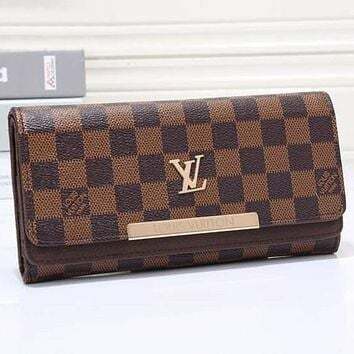 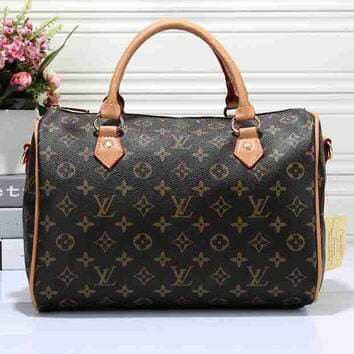 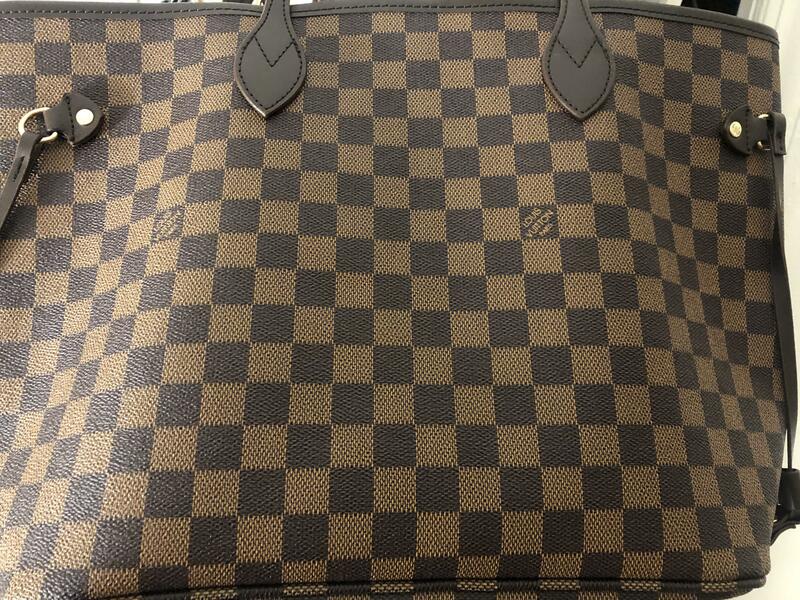 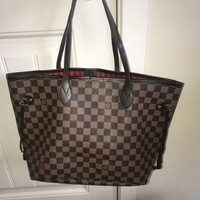 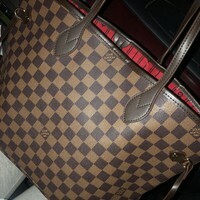 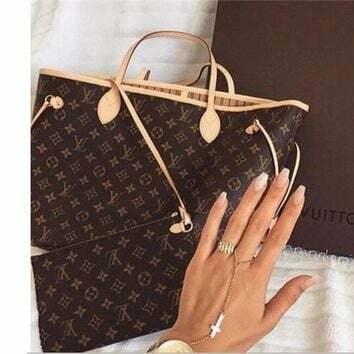 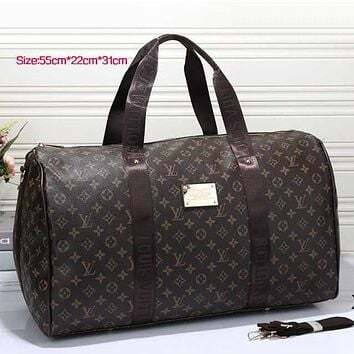 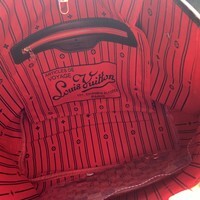 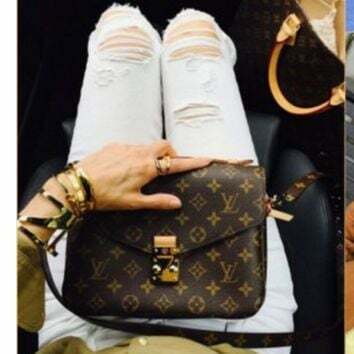 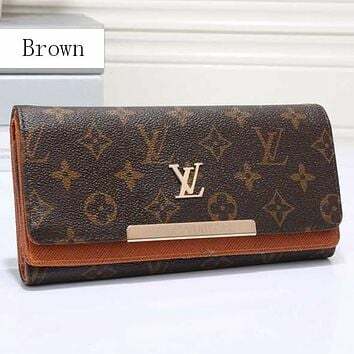 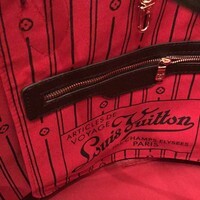 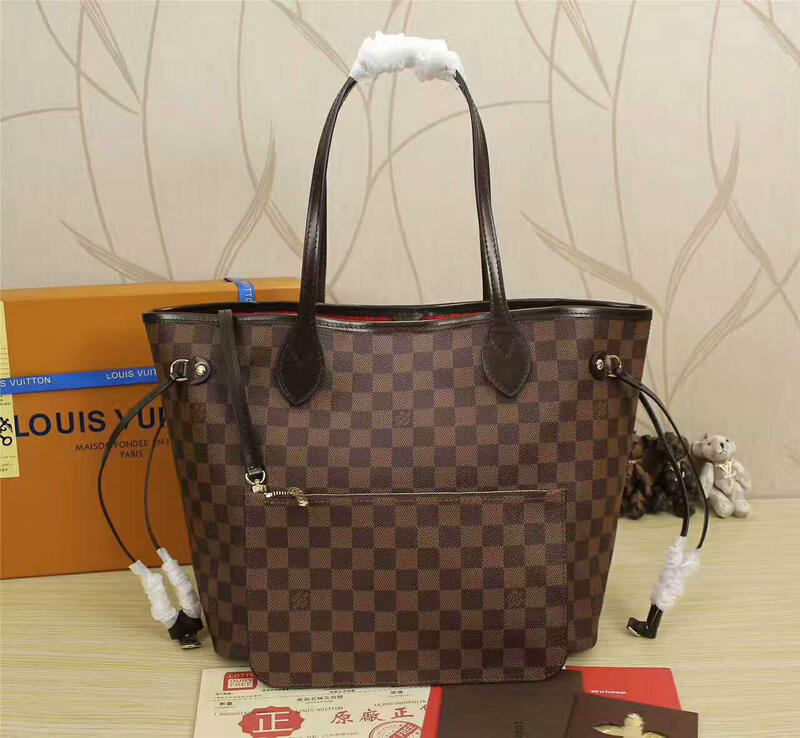 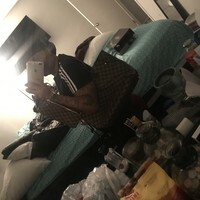 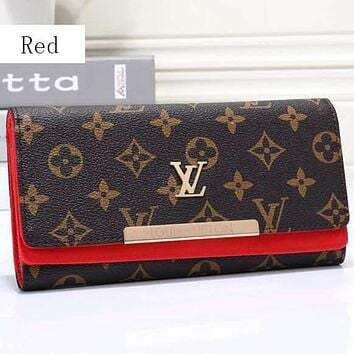 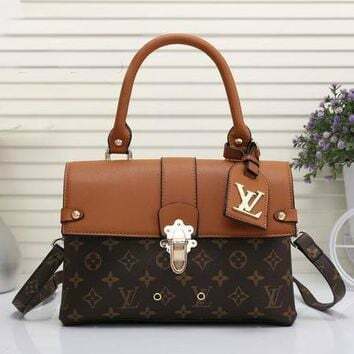 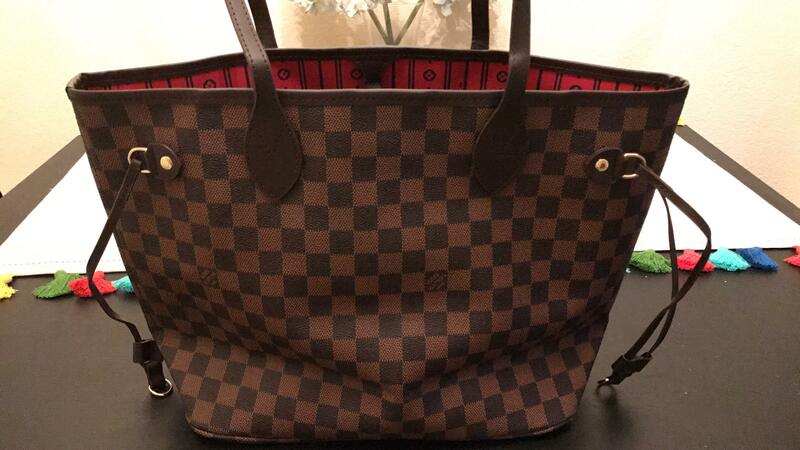 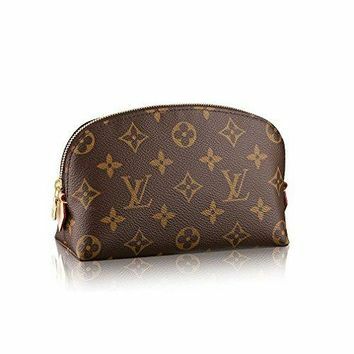 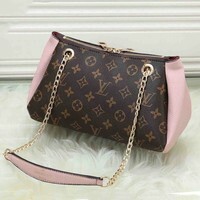 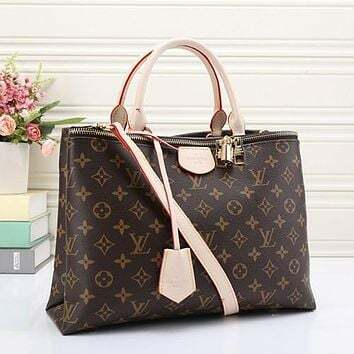 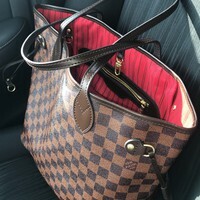 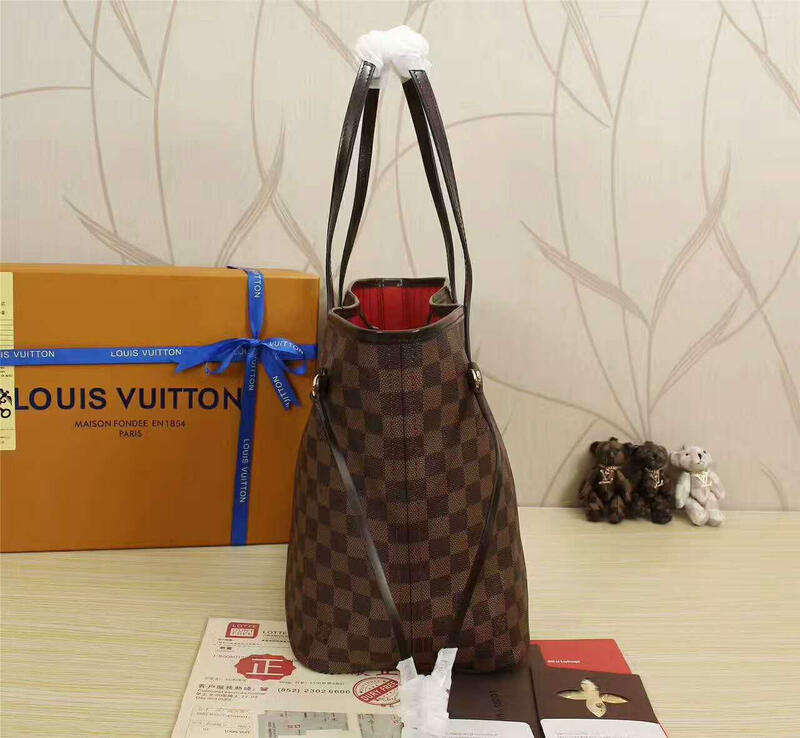 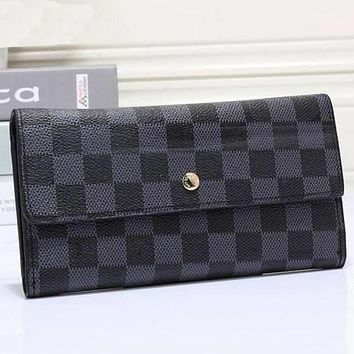 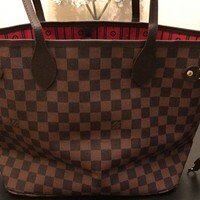 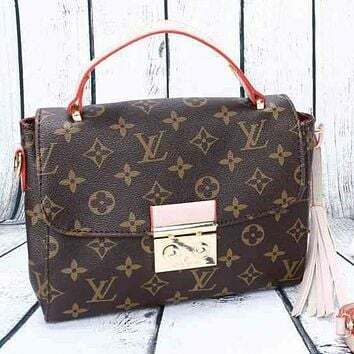 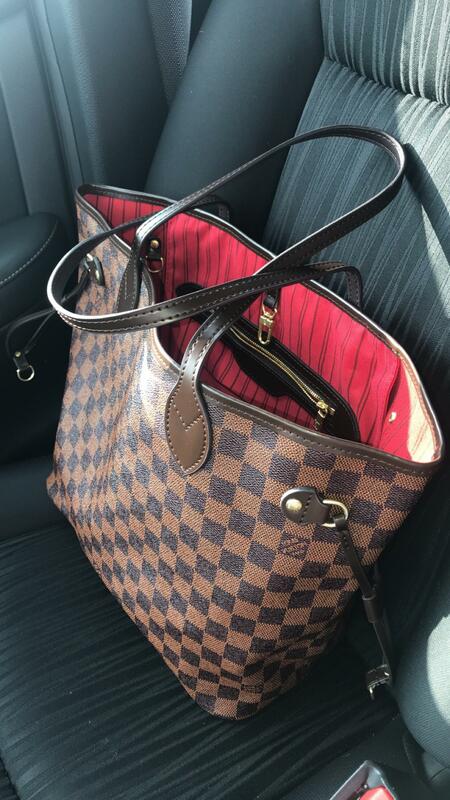 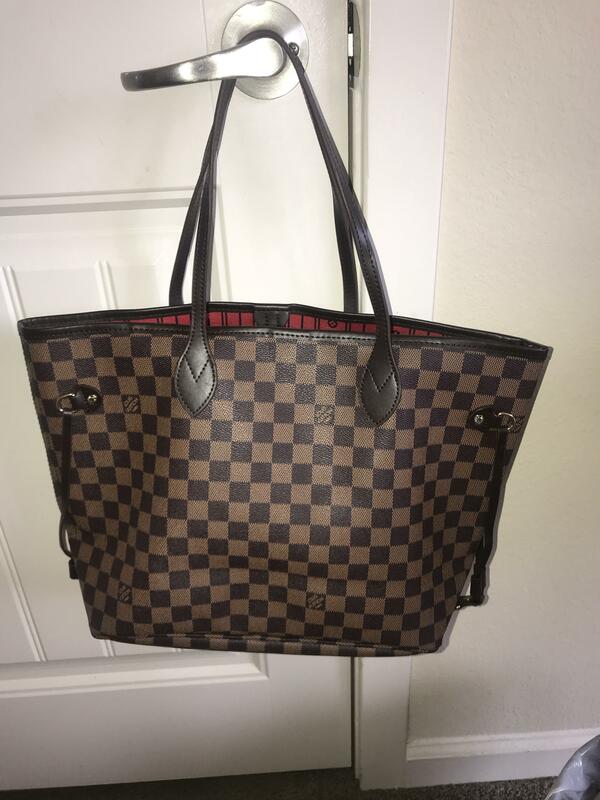 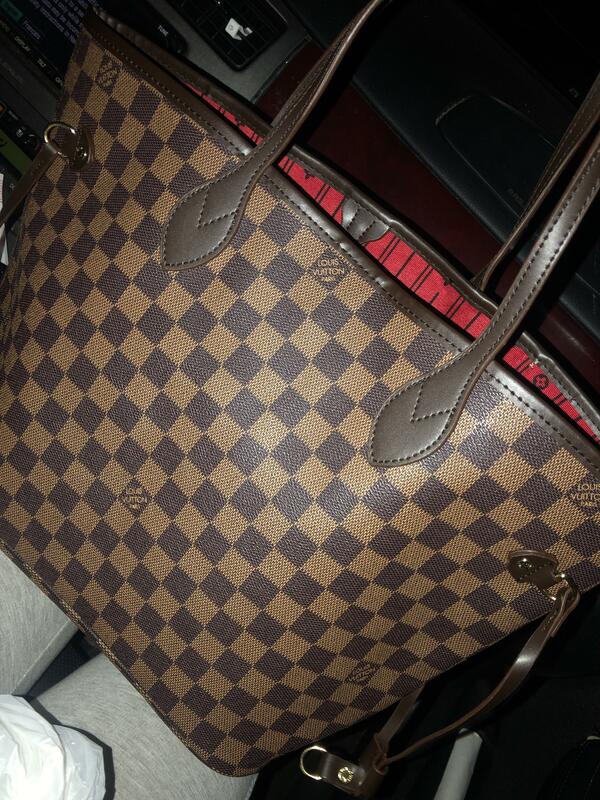 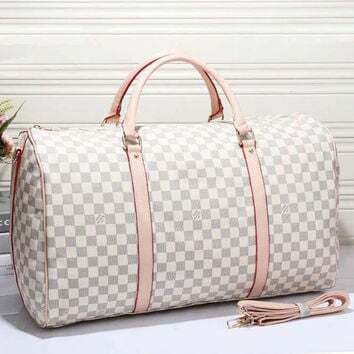 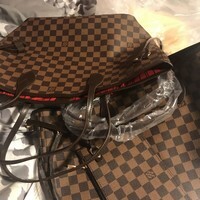 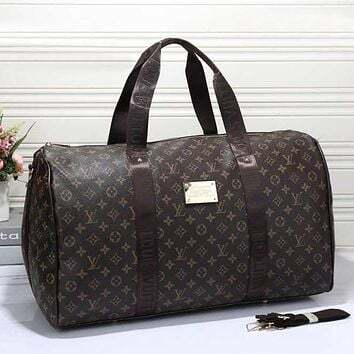 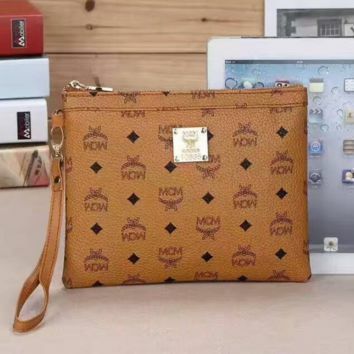 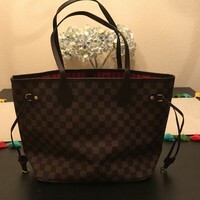 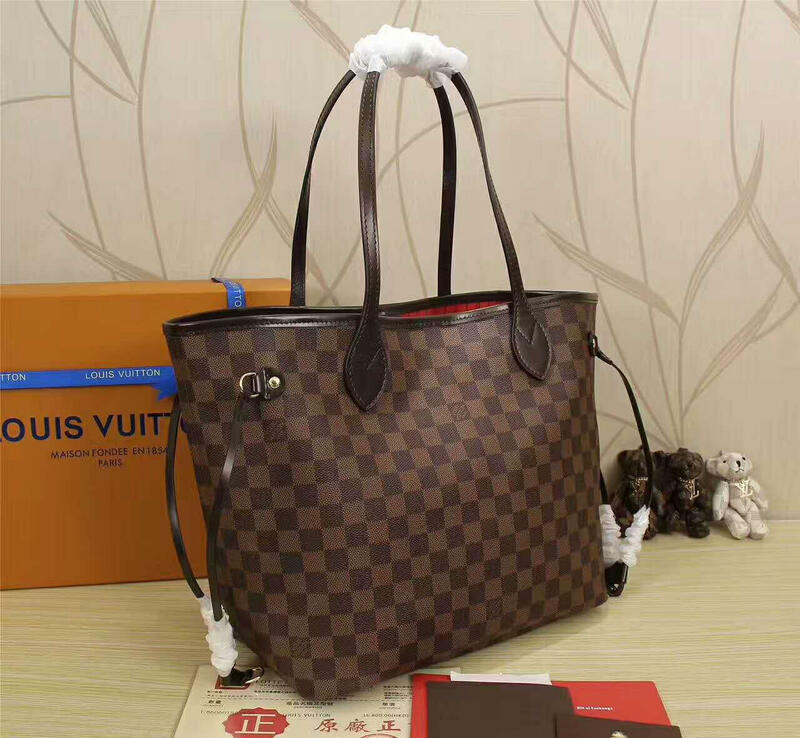 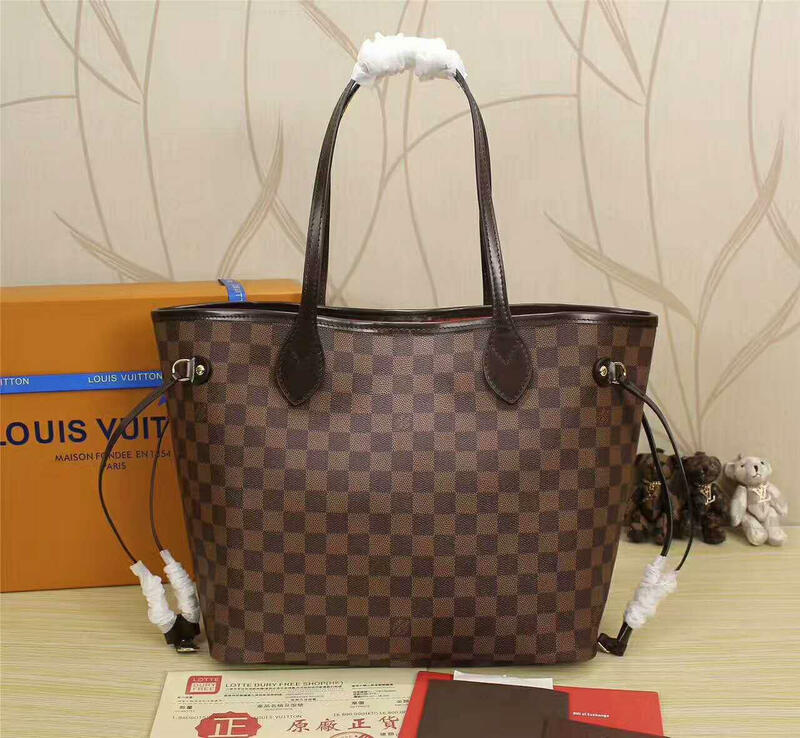 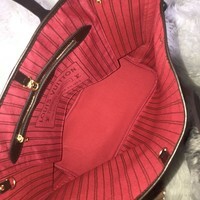 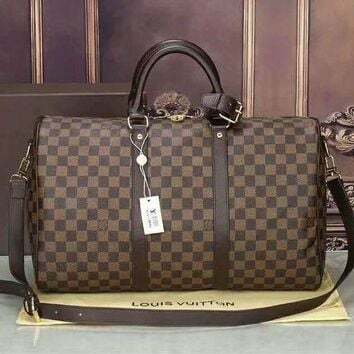 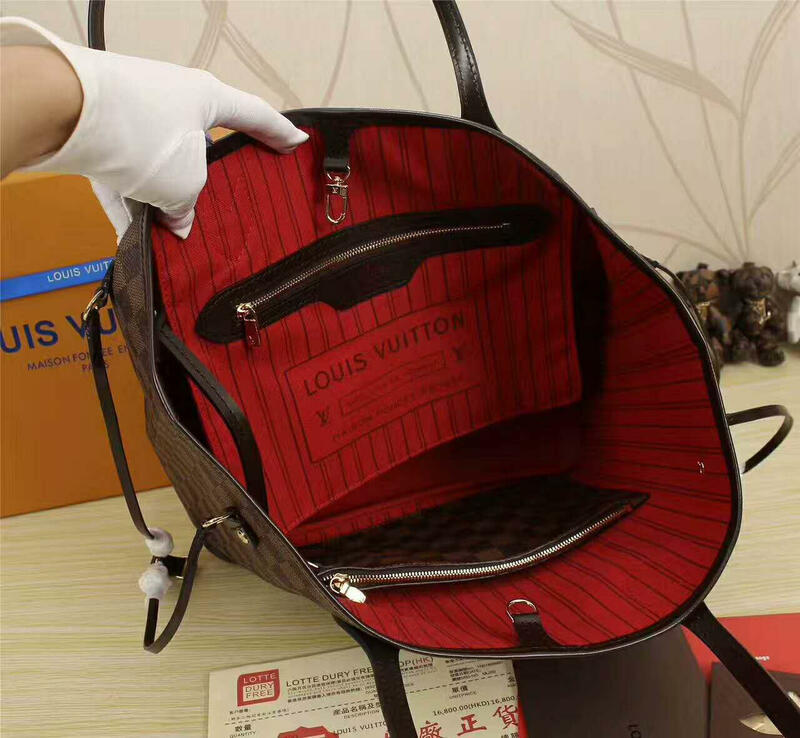 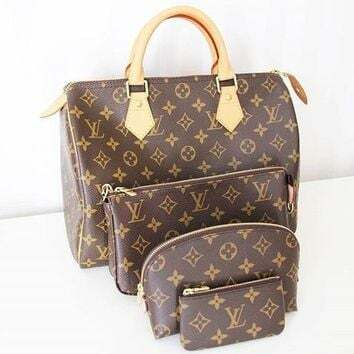 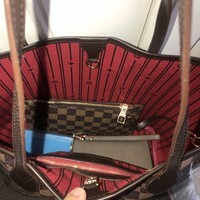 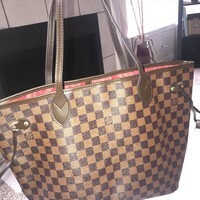 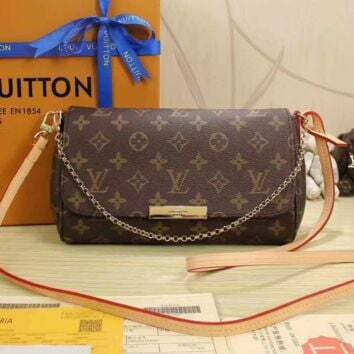 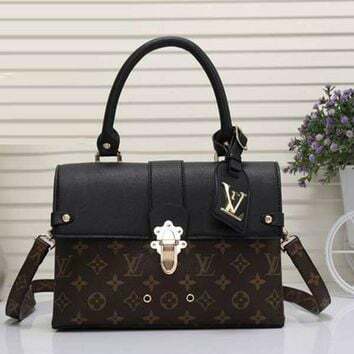 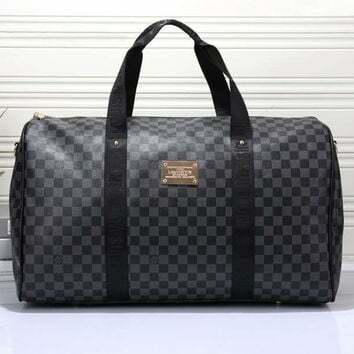 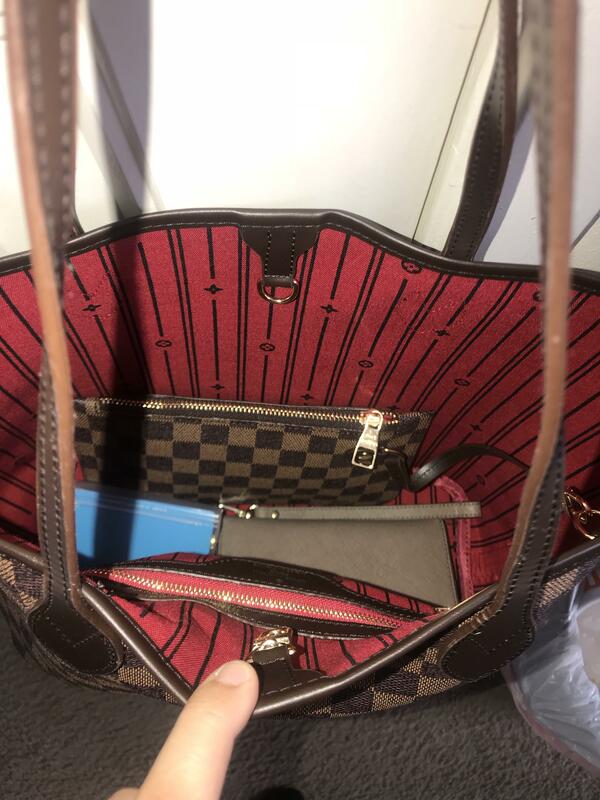 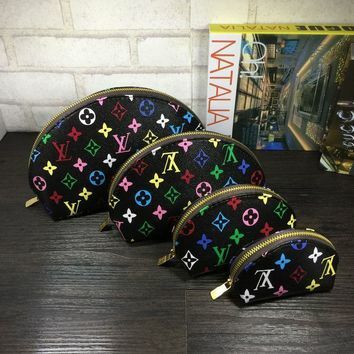 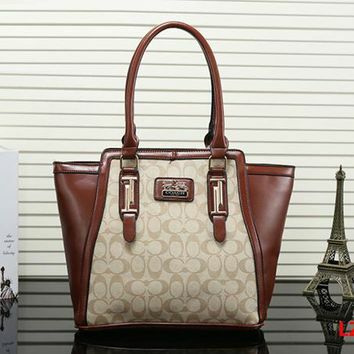 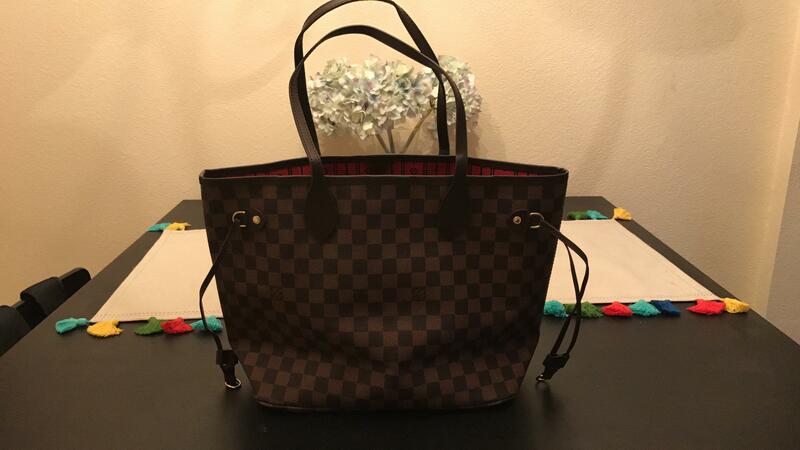 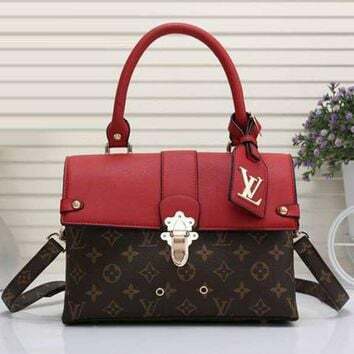 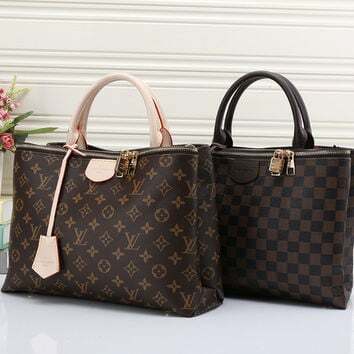 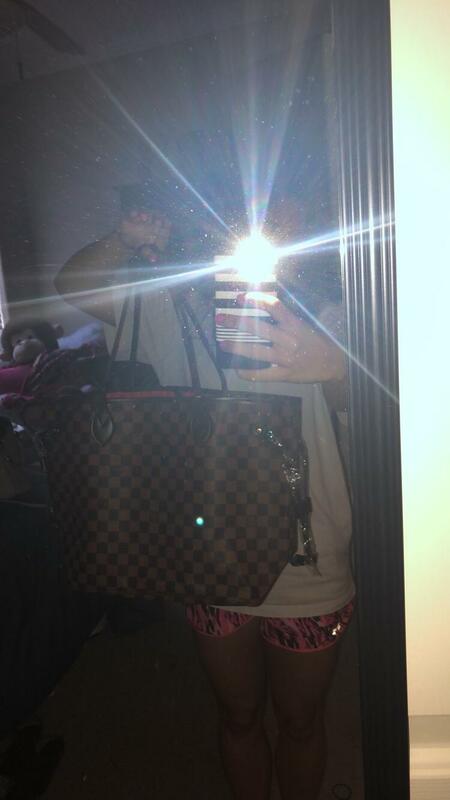 It’s a bit smaller than the actual real lv mm neverfull bag, but that doesn’t take away from the quality! 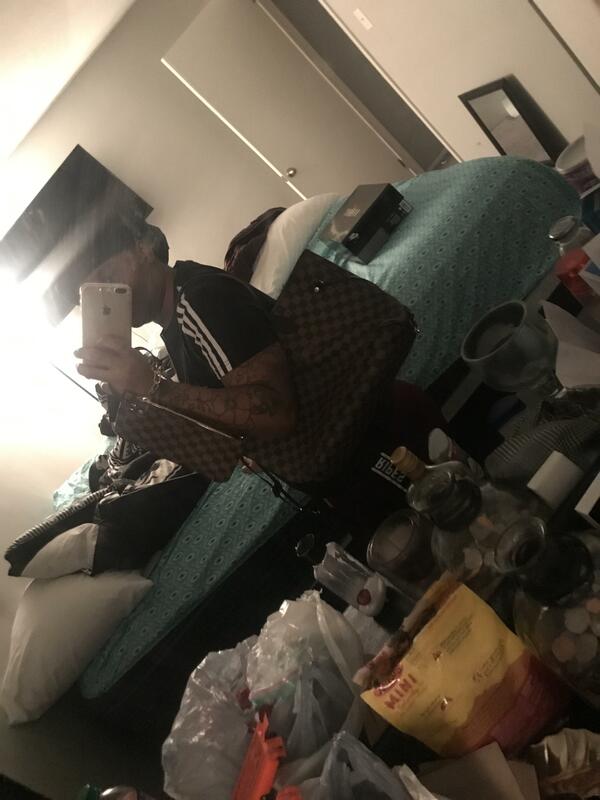 Shipping look long, a month and few days so keep That in mind. 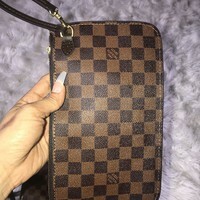 Does come with a smell but you can air it out, packaging was well done and came with a dust bag, Overall I’m impressed as It’s worth to buy higher quality like I did, as it’s closer to the authentic! 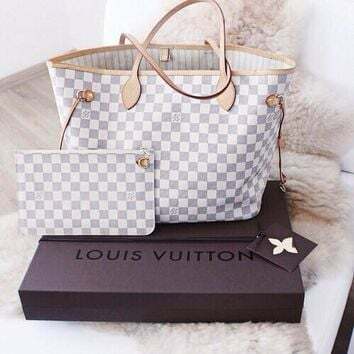 This bag is just right . 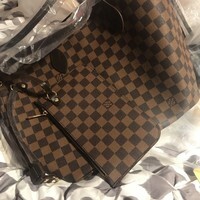 It came before expecting delivery . 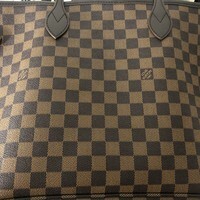 I am pleased . 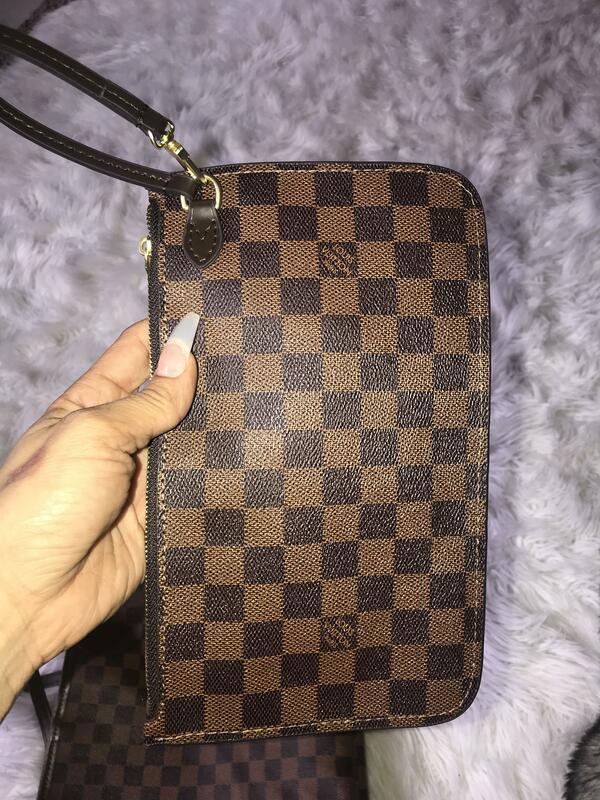 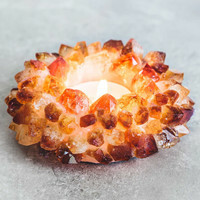 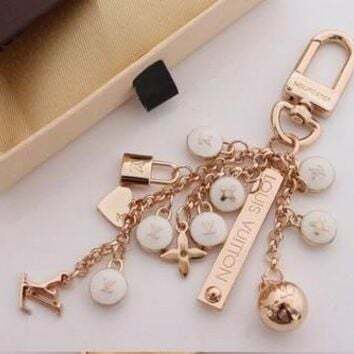 Will definitely purchase from her again . 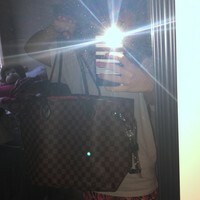 THANKYOU TOUR TOWN BEACH. 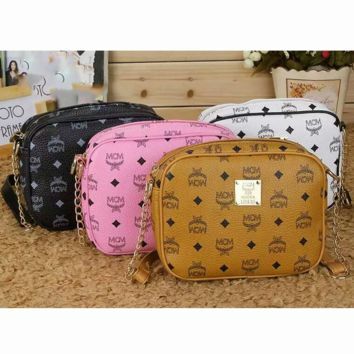 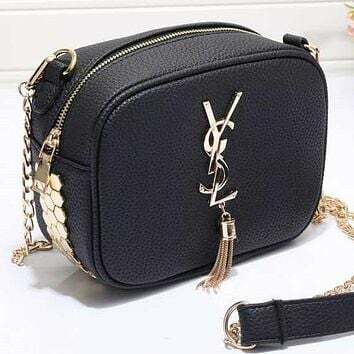 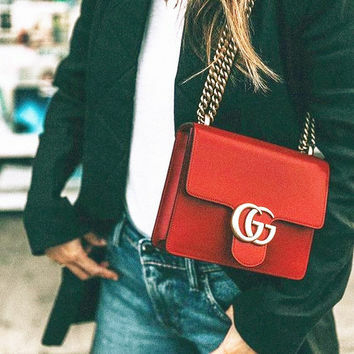 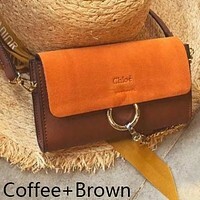 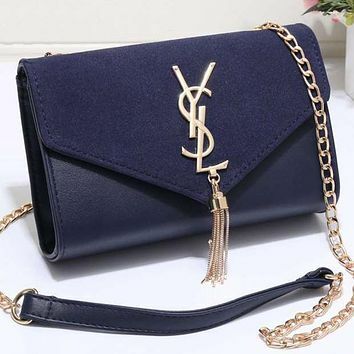 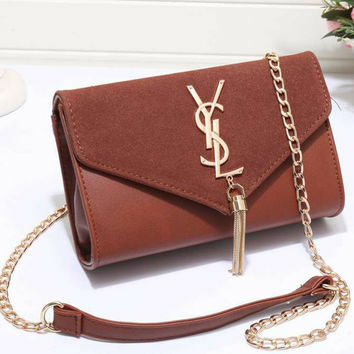 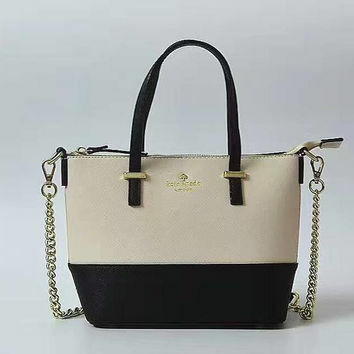 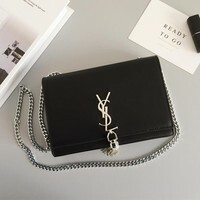 I ordered a high-quality bag and I’ve been getting so many compliments I will order again. 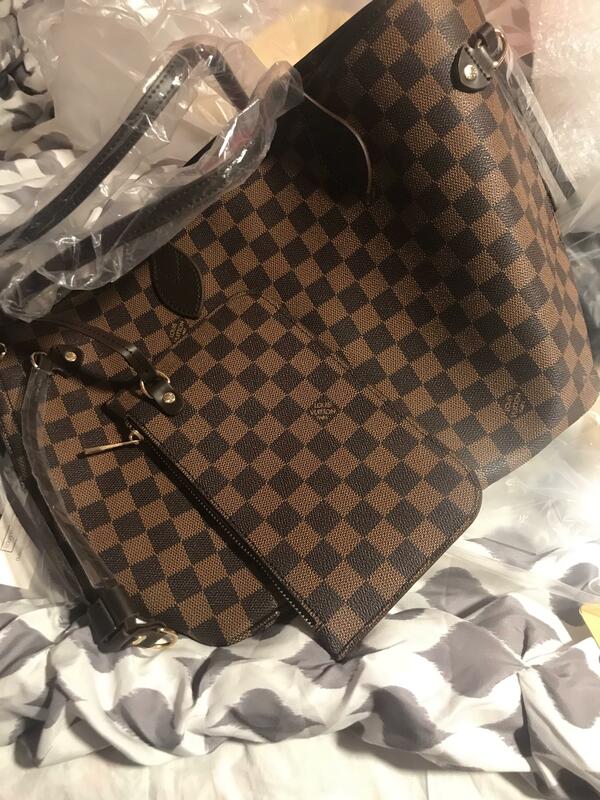 Shipping wasn’t that bad it took 12 business days. 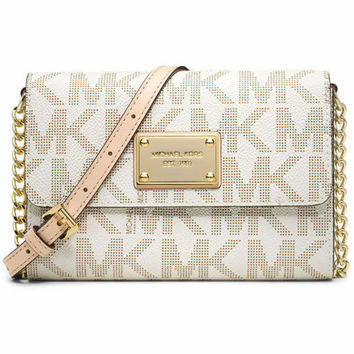 I love love love it . 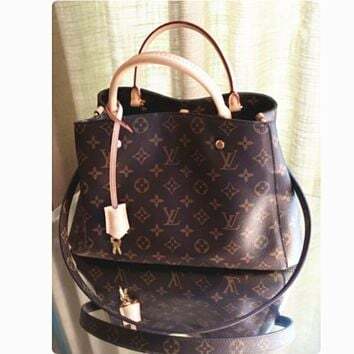 It looks just like the real one ! 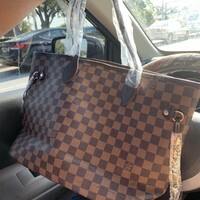 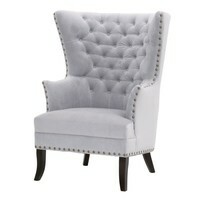 Definitely going to reorder another one for my mother . 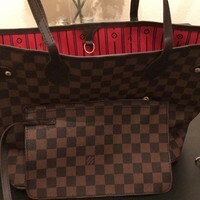 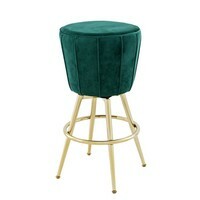 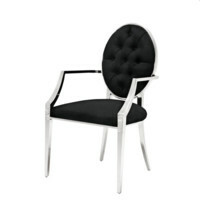 Great material very heavy and sturdy I love it ! 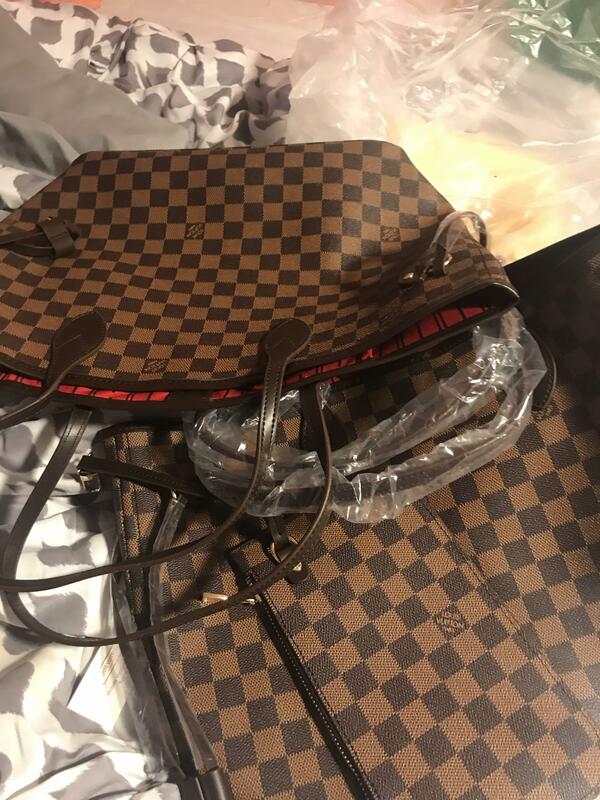 Great buy for a replica! 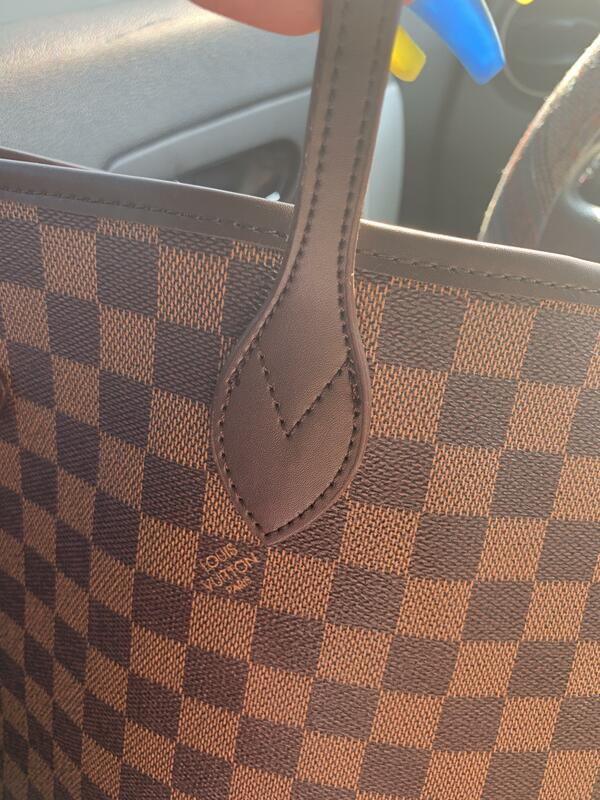 Can't be the quality at this price. 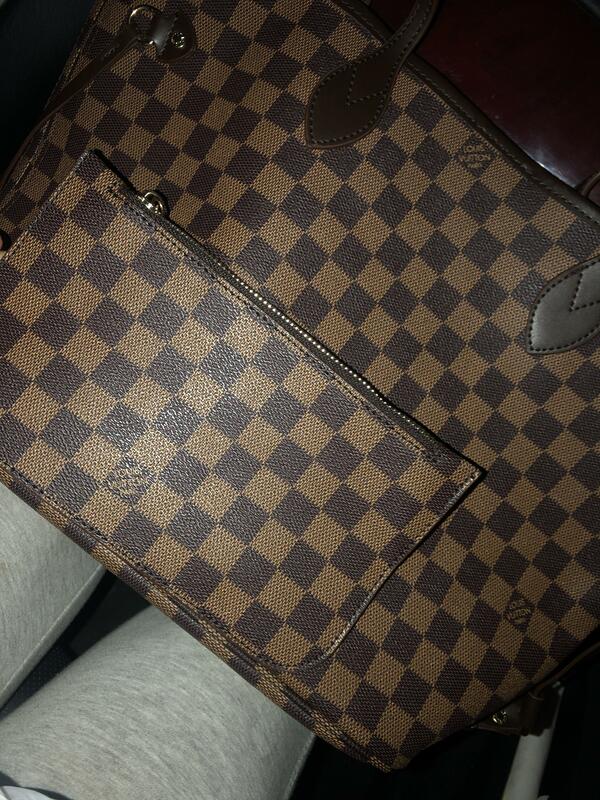 Very pleased with my purchase. 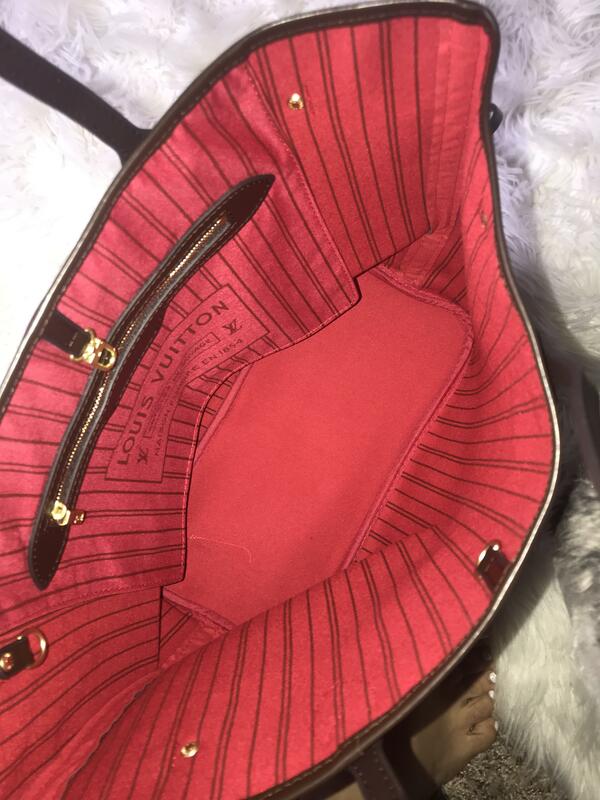 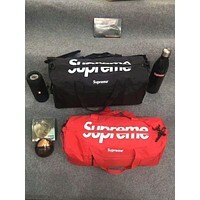 Comes with a small zip bag for storage. 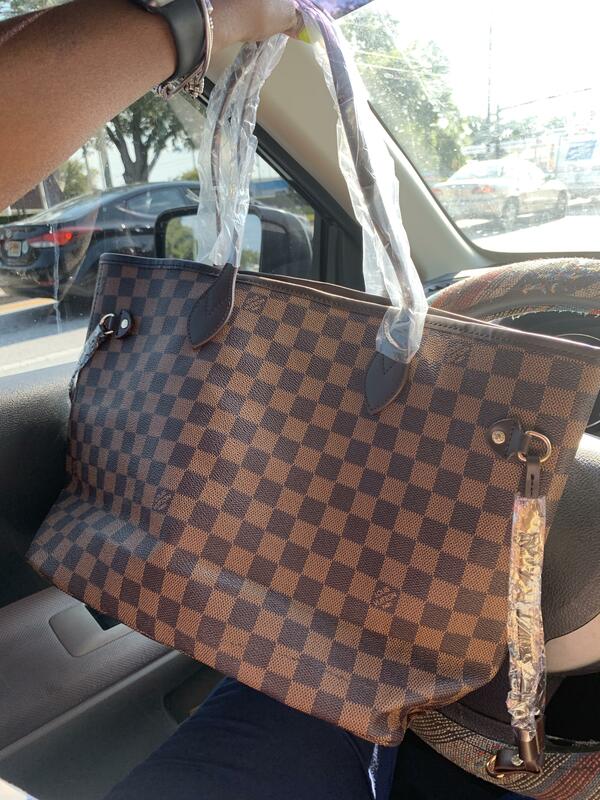 I think once it's been used a couple times the creases in the material will fill out. 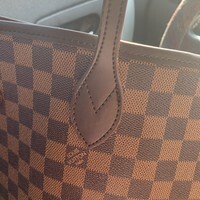 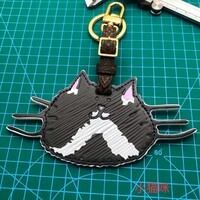 Stitching looks good and pattern replication is great! 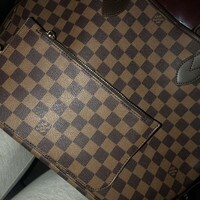 Very pleased!